Total 5 RGB LEDs Only power indicator Only power indicator Total 5 RGB LEDs 6 Non‐RGB LEDs None? 47 (including ESCAPE and F11 away from main section) 82 67 38 43 54? 49? 4 6 4 0 2 0 0? 6 4 4 4 + slider & camera cover 3 + slider 1 0? 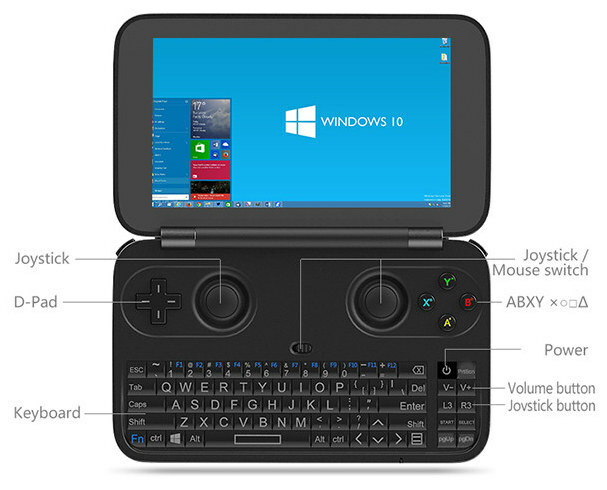 Wheel (digital input device: software control) Keys Buttons Buttons Wheel (direct hardware control) No? No? Likely none Likely none, not yet fully functional on a free system: no sound. 1,5 GHz 2,6 GHz 1,6 GHz 1 GHz 600 MHz 1 GHz 2,5 GHz 2,… GHz? PowerVR SGX544-MP2 Intel HD Graphics 615 @ 300–900 MHz, 24-core, shared memory Intel HD Graphics 405 @ 200–600 MHz, 16-core, shared memory PowerVR SGX530 @ 200 MHz SGX530 @ 110 MHz SGX530 @ 200 MHz ARM Mali 850 MHz Adreno 540 @ 800 MHz? n/a Combined GNSS & modem module: USB interface, hardware power kill switch, current monitoring n/a n/a Combined GNSS & modem module: USB interface, hardware power and GPS antenna kill switches, current and radio monitoring n/a No? No? Removable Non‐Removable Non‐Removable Removable Removable Removable Non‐Removable? ↑ 12.0 12.1 Almesberger, Werner (2015-08-16). “The Neo900 Open Smartphone”. Chaos Communication Camp 2015. ↑ 27.0 27.1 Excluding the cellular modem system and secondary embedded processors within which software installation is not intended. 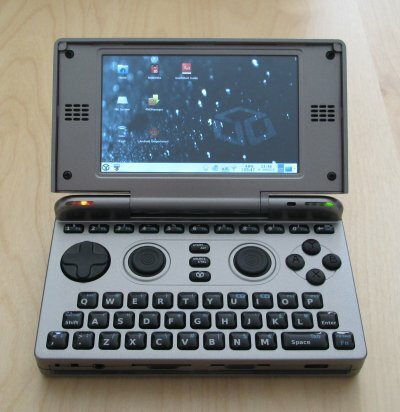 ↑ GPD Win currently works with 3D acceleration with free software; only sound remains non-functional, although there are reports of some getting even that working. ↑ Important for privacy and security, as the modem is closed and untrustworthy. More information about these issues at Replicantʼs “Freedom and privacy/security issues” page and Andrew ‘bunnie’ Huangʼs and Edward Snowdenʼs “Against the Law: Countering Lawful Abuses of Digital Surveillance” pub. ↑ Like the N900, per IRC discussion. ↑ By filling all slots with the biggest available memory cards as of 2016-07-22.